After releasing our original Gecko plates, some riders were looking for something a little lighter, lower, and less obvious. 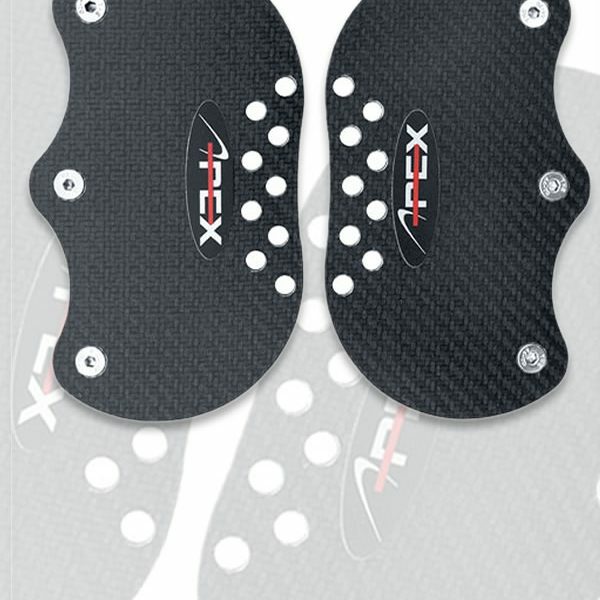 Apex responded with the new Gecko Stealth. 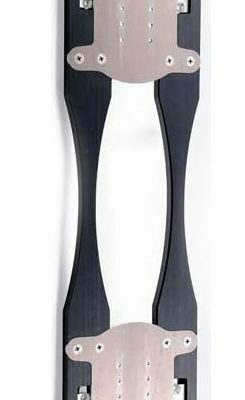 The Stealth fits on all freeride and BX boards with 4×4 inserts and is designed to enhance the carving ability of high performance snowboards. With very hard Delrin bumpers, the Stealth provides less dampening and more board feel. And with a smaller footprint, the competition won’t take notice until you pass them. 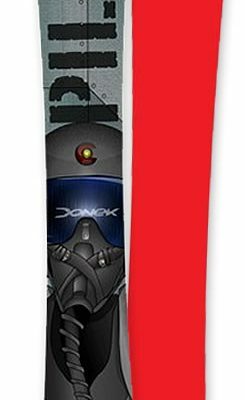 The new Stealth was designed in partnership with Mark Fawcett, coach, Olympian, Mt. Baker and Edgeworth Banked Slalom champion. Legal for use in all FIS and Para events. 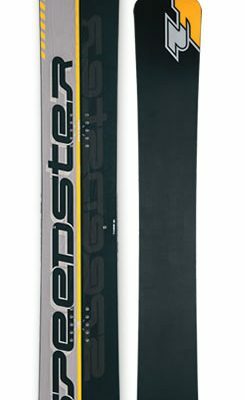 The Gecko Stealth is all business and ready to win your Snowboardcross or Banked Slalom event. 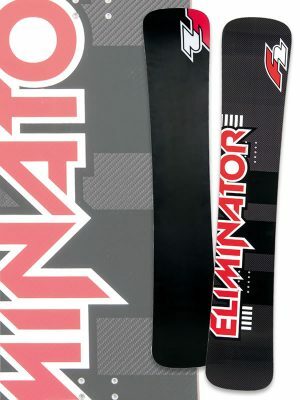 Eliminate Boot Out: 13mm lift eliminates toe and heel drag especially for big footed riders. More Edge Pressure: Increased leverage and position of urethane pads directs pressure to edges for more responsive carving. 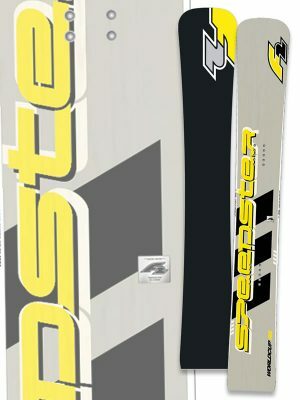 Asymmetrical Setup: Asymmetrical installation to match your binding angles for more directed power. Dampening: Urethane bumper pads absorb chatter for a smoother, less tiring ride. 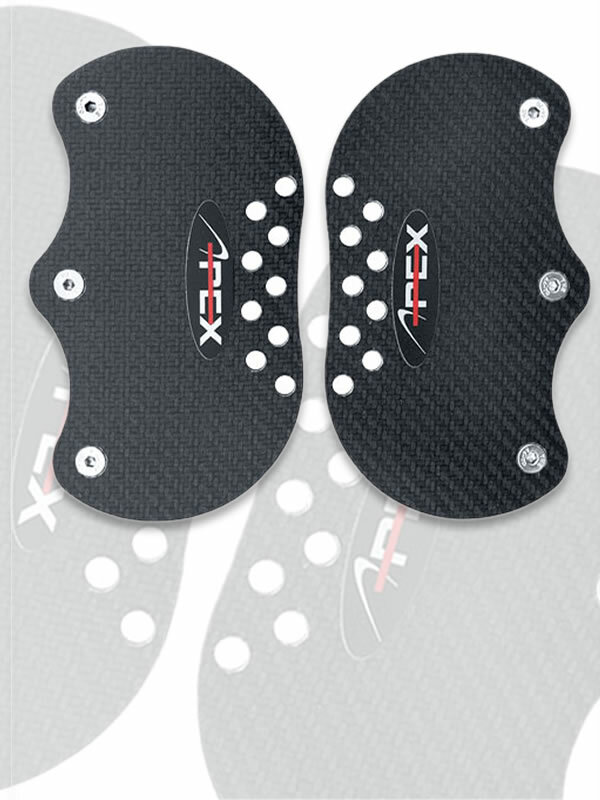 Reduced Footprint: Footprint of the Gecko Plate is 60% less than a standard binding, allowing the board to flex more naturally. 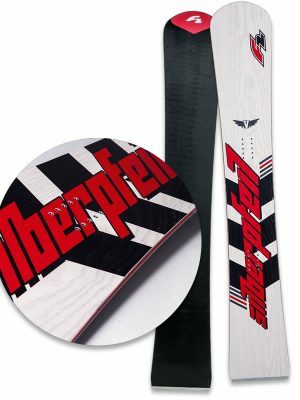 Aerospace Grade Carbon Fiber: Apex uses only the finest raw materials available, sourced from Germany and California. Tune Your Ride: Swap out urethane Power Pads for more dampening or more response – without remove your bindings. The Gecko Plate is protected by U.S. Patent No. 9,364,738. Additional worldwide patents may be pending.